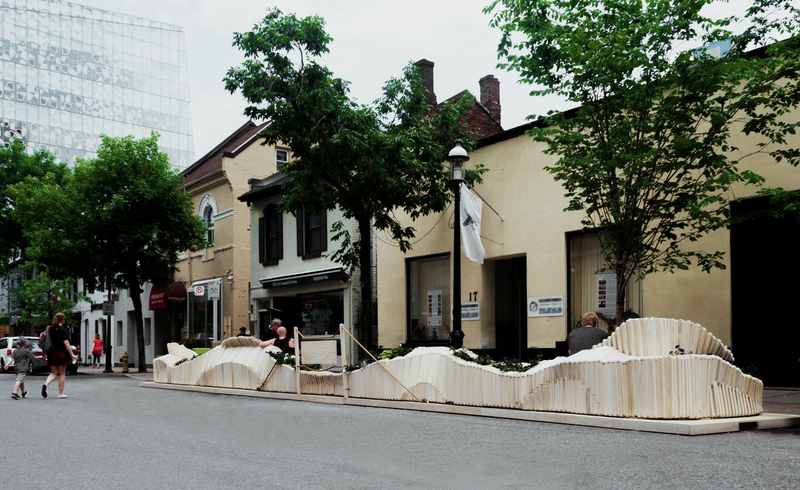 As published by Archdaily late last year, this modular design developed by the students of the Department of Architecture Sciences at Ryerson University proposes a public space to sit and relax that works as an extension of the walkway, appropriating and giving a new meaning to the parking spaces in the streets of Toronto. 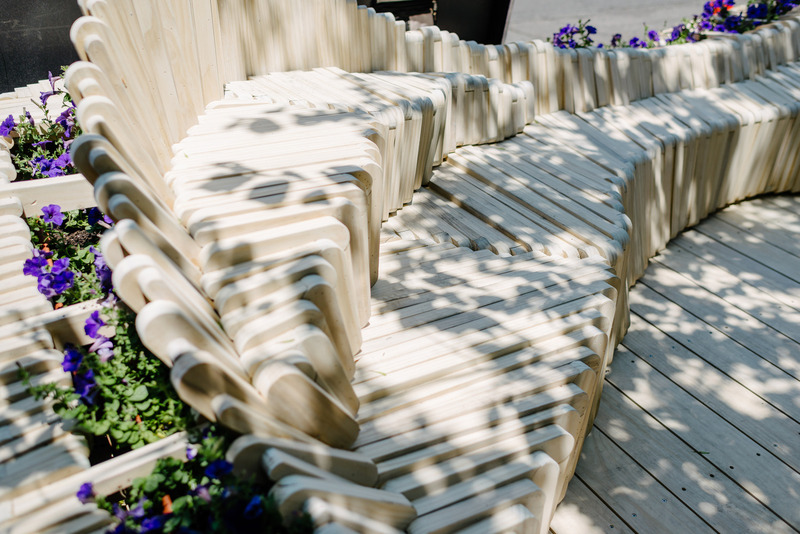 The project, with a natural wave form, is built by a series of Accoya wood modules, which allow easy storage, reuse, and reconfiguration. 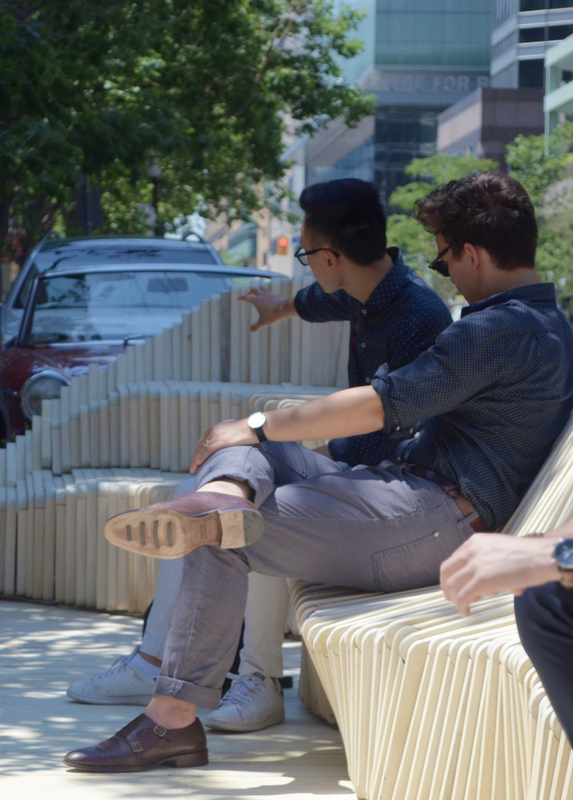 As Toronto continues to transform, so too has its streets. 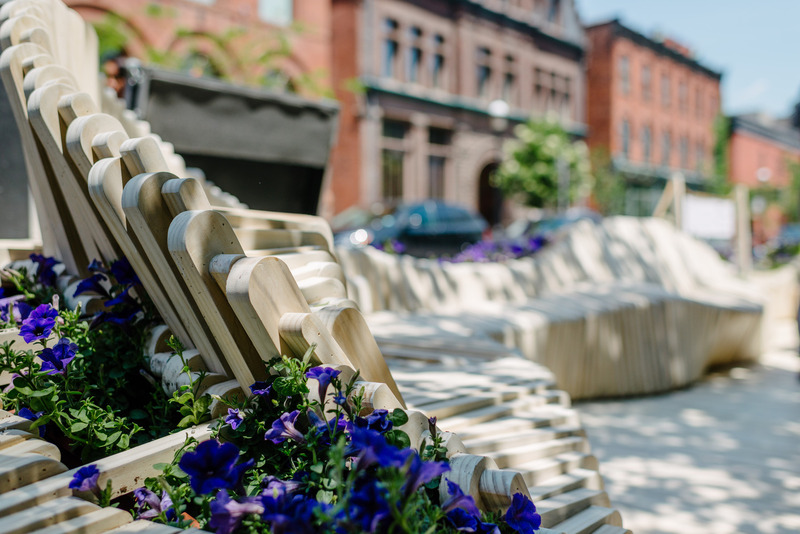 Increased demand for pedestrian-friendly neighborhoods has sparked the creativity of city planners and designers alike to think outside the box. 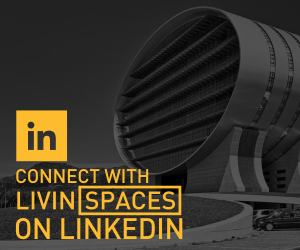 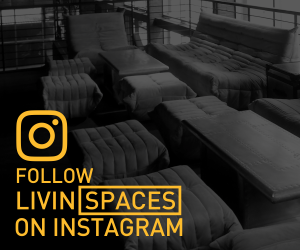 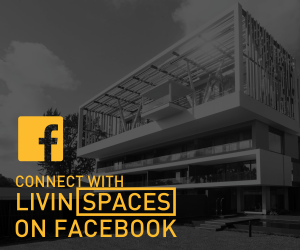 As a result, spaces that have traditionally been allotted for automobile parking can now take on a whole new meaning. 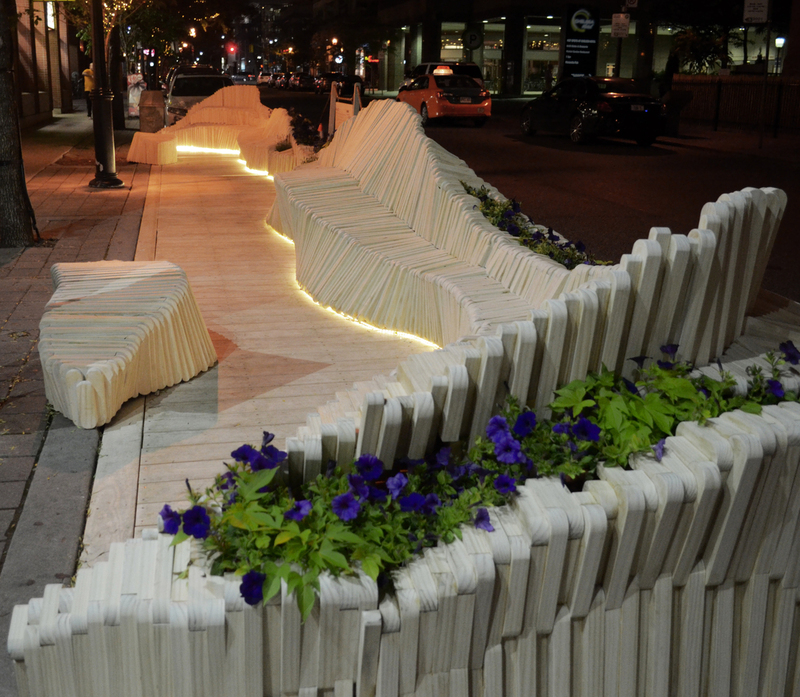 Ultimately, this has led to the concept of a Parklet: a public amenity that incorporates seating to act as an extension of the walkway. 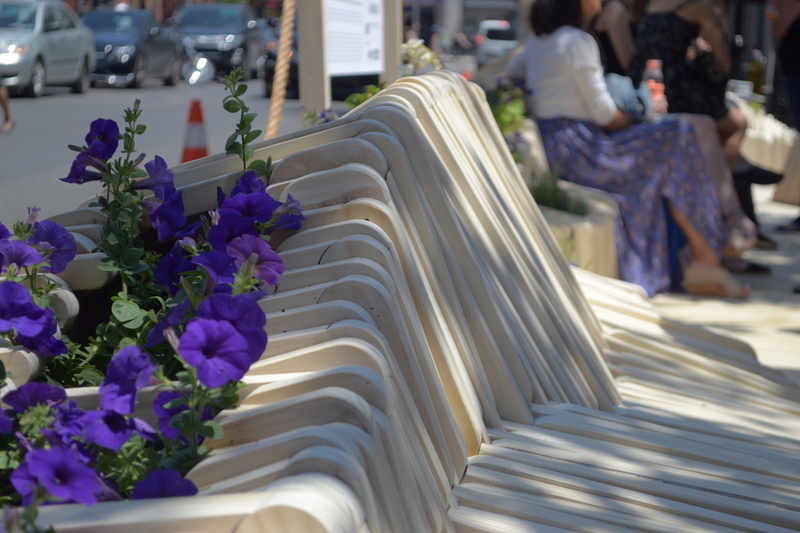 Toronto Parklet 2017 represents one of the first times design and function have successfully come together on the streets of Toronto. 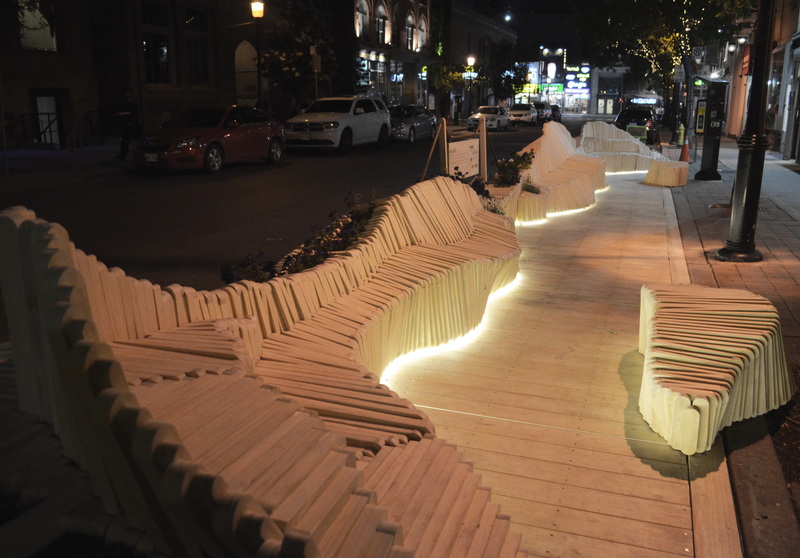 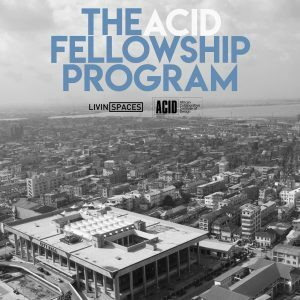 The design was developed by students from Ryerson University’s Department of Architectural Science. 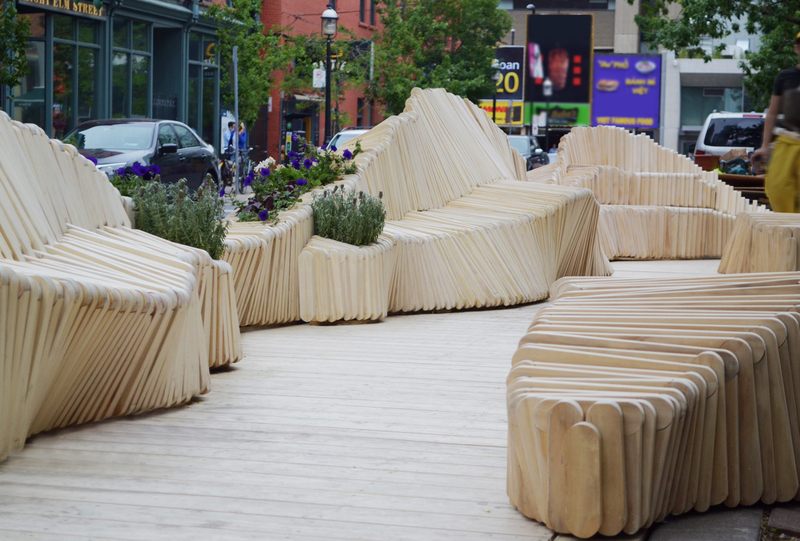 The design features Accoya wood that undulates in a graceful manner from end to end. 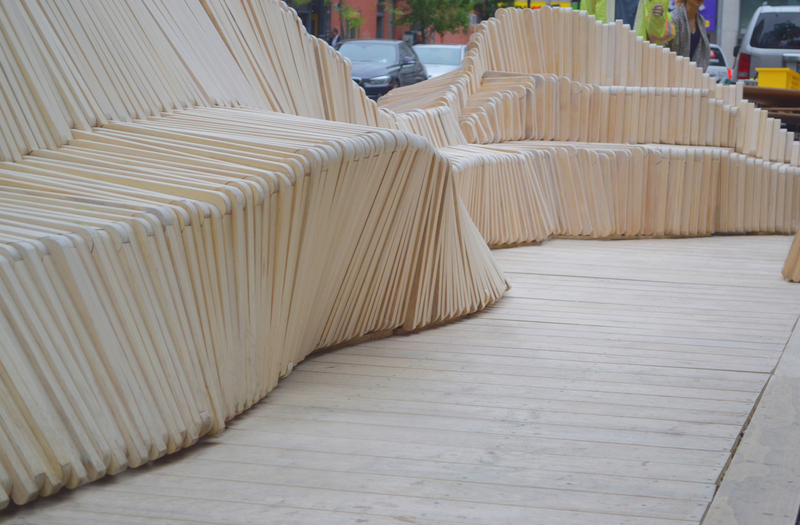 Accoya was chosen due to its ability to repel water, along with its strength and elegant grain. 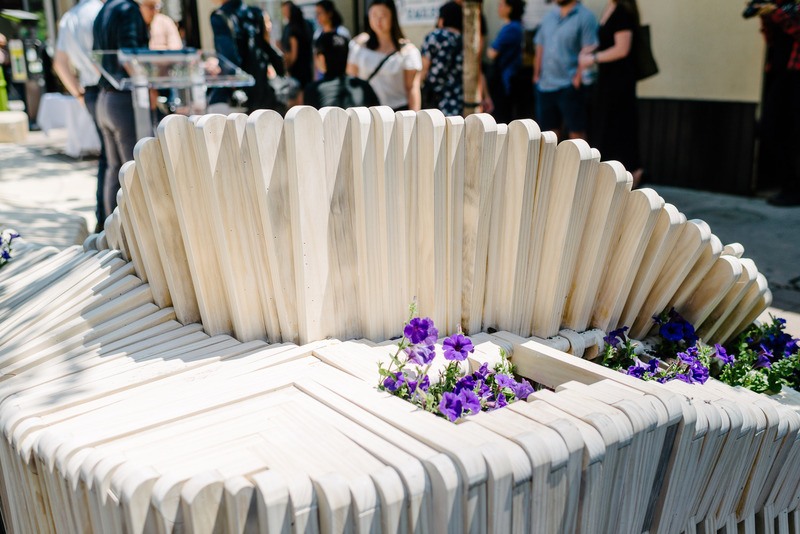 In order to achieve this natural undulation, each piece of wood was rounded in a concave and convex manner and then attached side-by-side to form layers. 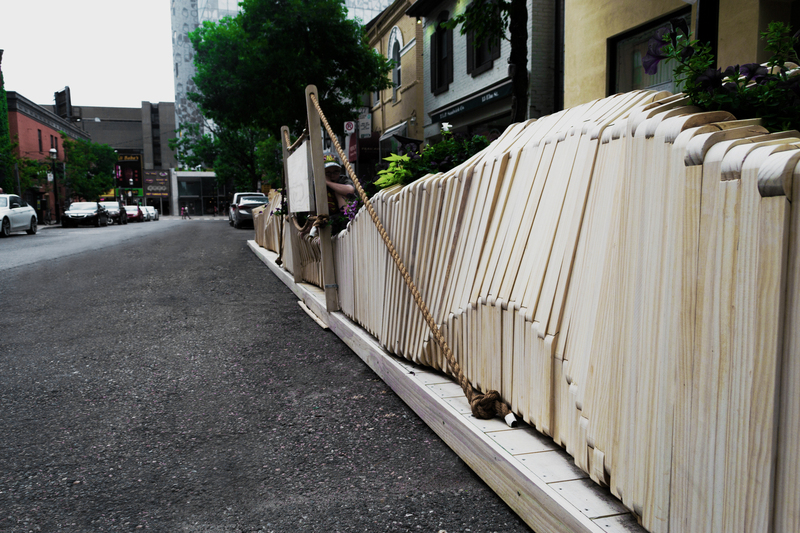 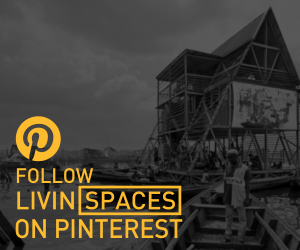 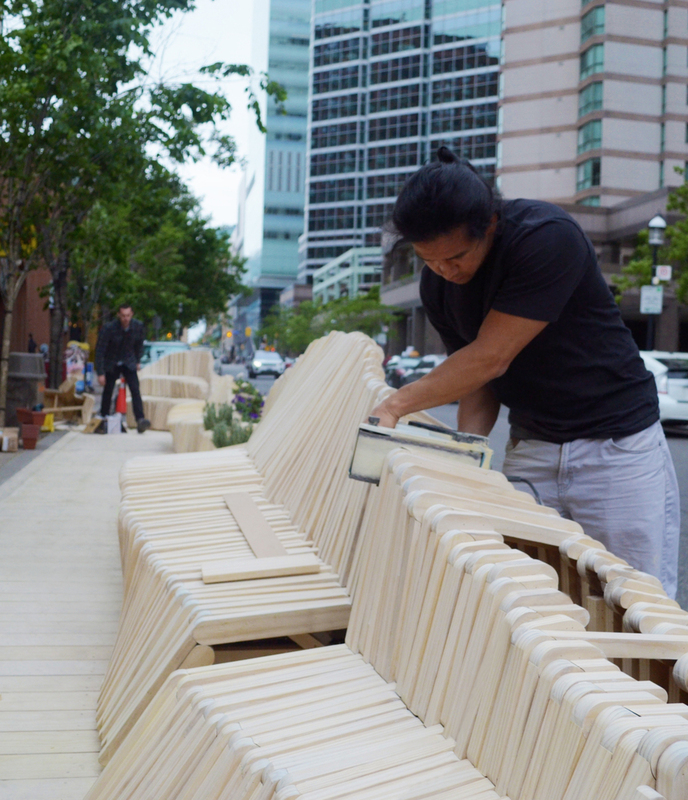 The Parklet has been designed in 50cm modules allowing for it to be easily stored, reused, and reconfigured. 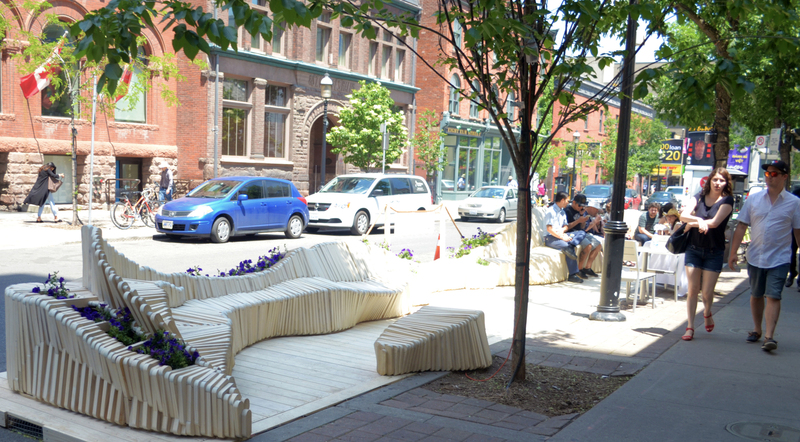 The result is an inviting space for pedestrians to sit, relax, and enjoy their meal or the weather. 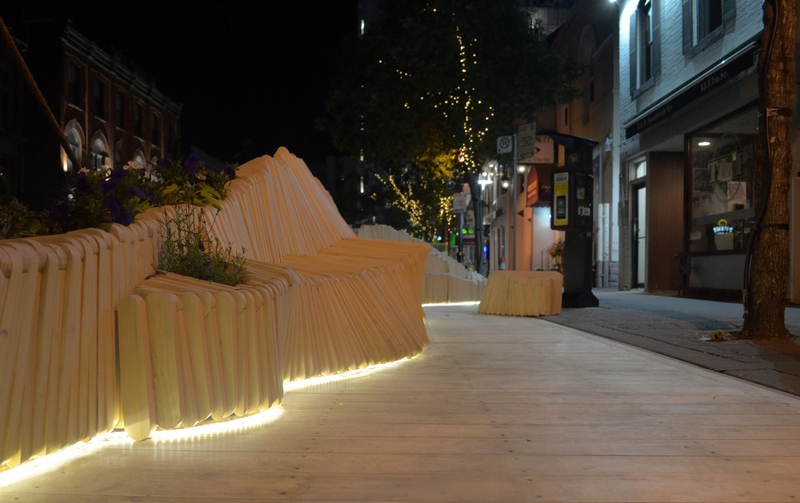 Toronto Parklet fits in perfectly on vibrant Elm Street with its glowing LEDs and light wood material matching the softly lit trees that line the walkways. 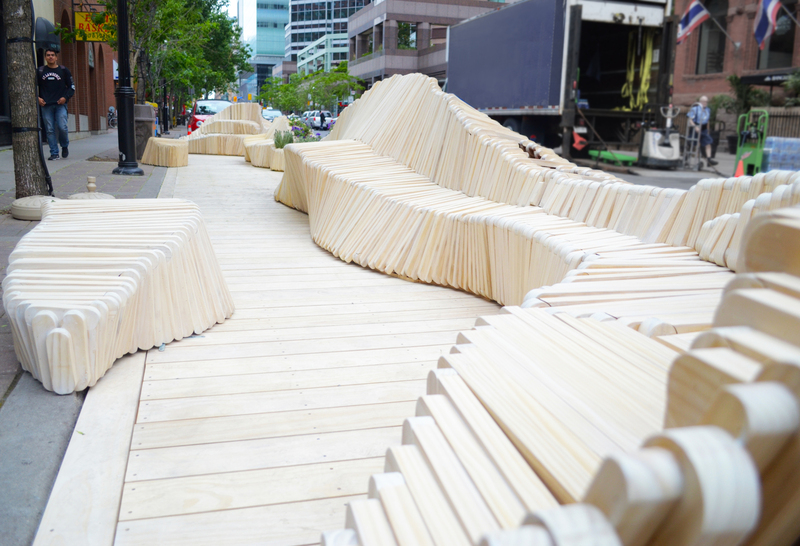 Moving forward, Toronto Parklet aims to be the building block and inspiration for future Parklets to come.